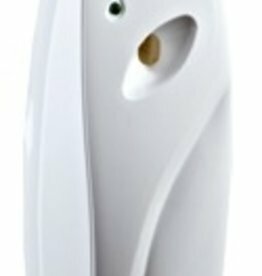 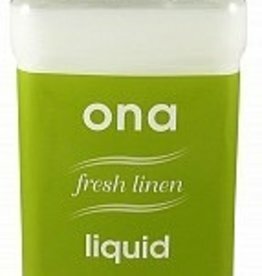 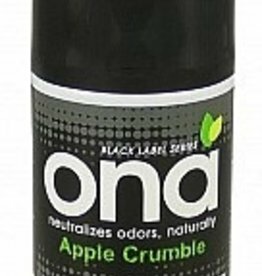 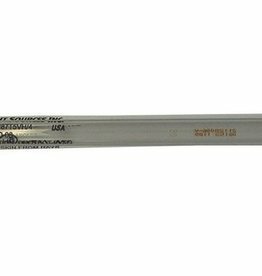 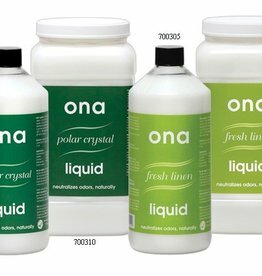 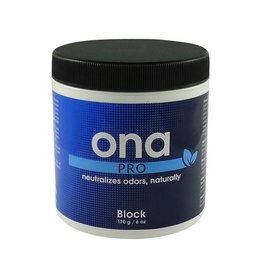 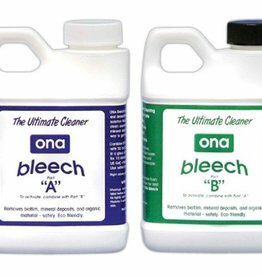 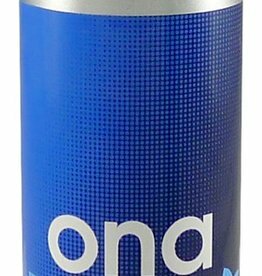 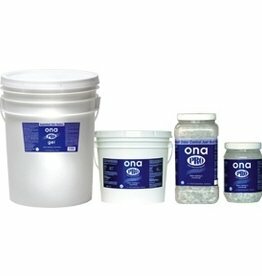 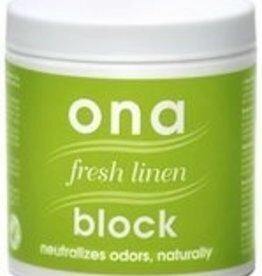 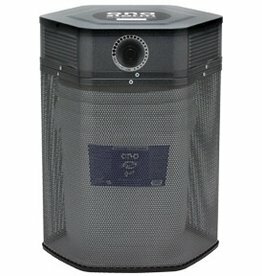 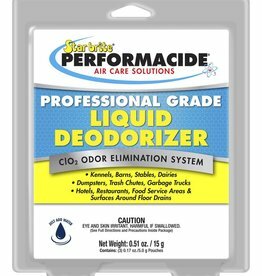 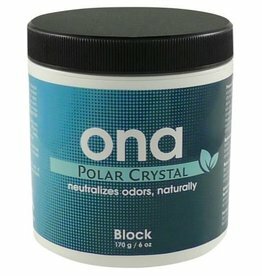 This liquid form of ONA can be sprayed into the air to neutralize odors. 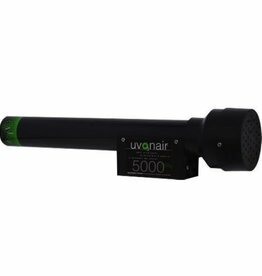 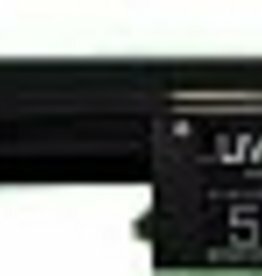 Use a pistol grip sprayer or larger pump sprayer for desired effect. 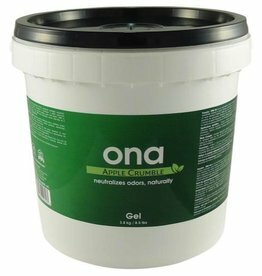 It can also be used to reconstitute the ONA gel.